Objective: To purchase 1.32 acres of land adjacent to our main campus, and build an athletic field, locker room, and playground, all requirements for our new high school to gain accreditation. This will allow us to officially open the school for tuition-paying public day students, while also allowing our own resident students to stay on campus for high school vs. being bussed off campus. In addition to our on-campus accredited elementary school, we decided to start a high school on our campus because our children have to travel very far to attend higher classes, and our children are bullied because they come from families below the standard poverty line — they are Dalits (outside of the caste system, “untouchables”). Often times culturally, they are considered to be the lowest people in the society, so we want to encourage them, love them, and display their talents to the society, as well as give them sufficient care and protection. Construction of the new building for our on-campus high school was recently completed. However, we are still facing some challenges with getting the high school fully accredited because there is not adequate land space to allocate an athletic field and playground. We are seeking to raise $227,539 to purchase 1.32 acres of land* adjacent to our main campus where we want to create a new play space for the children — we had to dismantle the previous playground area in order to construct the high school facility. This fund is not just for land; it will also allow us to purchase new equipment for the playground such as a seesaw, swings, a slide, and a badminton court along with a new locker room. *India real estate is extremely expensive due to a flood of overseas Indians reinvesting in the motherland and other market factors. India has a landmass 1/3 size of the U.S. with 4 times the population, thus demand far outstrips supply in the current real estate market climate. We need to purchase the land as soon as possible this year so that we can start our high school accreditation application work to submit to the educational department well before the new school semester in June 2017. The application process takes 3-5 months, and we need plenty of time to spread the word about our new high school. There is no high school in this area, so we also plan to offer our high school to the public — not just our orphans living on campus. Thanks to the projected cash flow from tuition-paying day students, we expect the investment to pay for itself in 8 to 10 years. 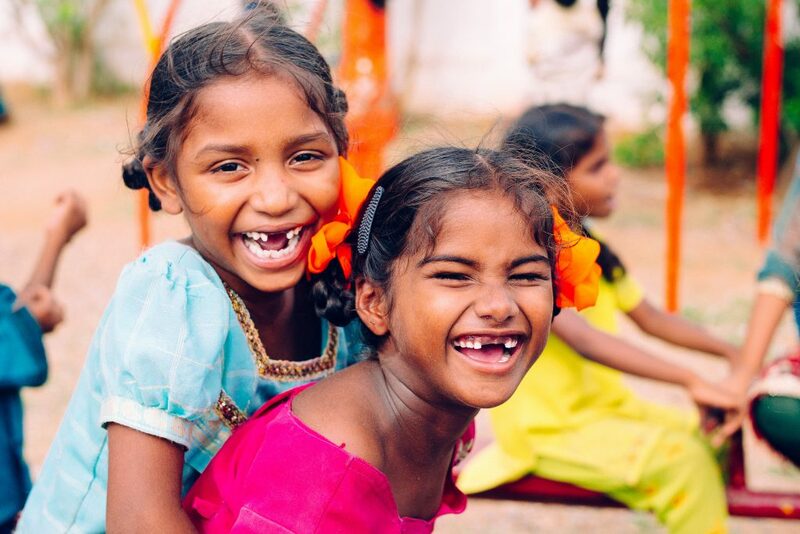 In the future, we also hope that the tuition paid by outside students will help generate more funding for our orphan care program, bringing our India team closer to our goal of 100% sustainability.